Eni’s net production from the North Slope, comprising of two fields, will immediately increase by approximately 7,000 barrels per day. Eni, the Italian oil and gas company, has acquired a 70% stake in the Oooguruk field in the Alaska North Slope from its partner Caelus Energy LLC (Caelus Energy), a privately held independent exploration and production company. The Oooguruk field, also known as Oooguruk Unit, produces from three main wells: Nuiqsut, Kuparuk and Torok. Eni, who was the 4th largest oil producer in North Slope Alaska in 2018 – behind ConocoPhillips, BP plc and Hilcorp – will, as a result of the deal, own and operate two fields: the offshore Nikaitchuq field and the offshore/onshore Oooguruk field, located about 13 km (8 miles) apart. The company’s net production from the North Slope, comprising the two fields will immediately increase by approximately 7,000 barrels per day. Eni will have 100% control of over 74,000 acres, with 53,000 and 21,000 acres from Oooguruk and Nikaitchuq respectively, with a stronghold in the onshore, allowing operational synergies and optimisation of the two fields. Eni will need to re-evaluate the development of Torok formation in the Oooguruk field, particularly the Nuna project and in principle try to lower its current breakeven price of US$55.6 to a level below US$50 per barrel. Eni will need new drilling pads and processing facilities to develop the Torok well. Presently the Oooguruk field processing facilities are located offshore, targeting mainly the Nuiqsut and Kuparuk wells. The Torok well is onshore, more than 10 miles away from Eni’s current drilling site. The turbidite sands in the Torok well negatively affect the quality of the reservoir and well productivities can be relatively lower than from other formations, such as Nuiqsut or Nanushuk. In fact, a collaboration with other major operators in sharing exploratory data on the wells will improve the knowledge of the formation and contribute to synergies in developing this relatively new formation, improving well performance and cost efficiencies. Furthermore, Eni can negotiate with the Alaskan government with the objective of obtaining similar tax reliefs as Caelus or renegotiate a new one for the Oooguruk field development. 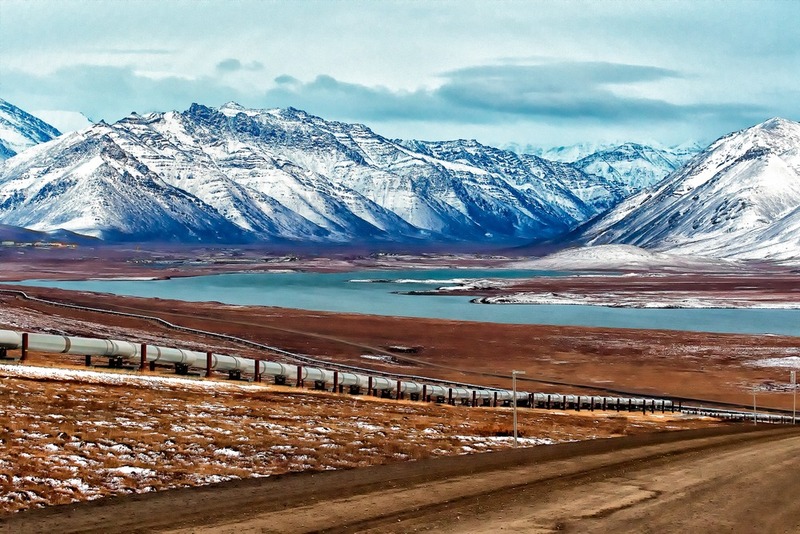 After all, arguably both large international oil companies and the state government seem to be aligned in their long-term perspective for developing the hydrocarbon resources of Alaska.